Boy band JYJ’s first official Japanese single has swept music charts. 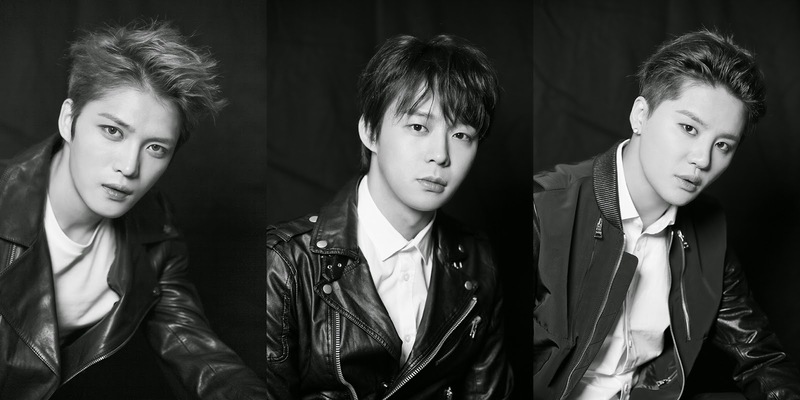 This is the first time that JYJ has been able to officially distribute their music in Japan, as the group has consistently run into complications. Despite the obstacles, even albums released only domestically in Korea, like last year’s “Just Us,” dominated Japanese music charts, snagging the #1 spot on Tower Records’ monthly chart and second place on Oricon weekly charts.